Revolución de Cuba has arrived in Huddersfield! Strap yourselves in and hold on tight, because you’re in for a wild ride. We’re taking the city by storm with immensely tasty Latin-inspired food and mouthwateringly delicious tapas, main plates, desserts, rich Cuban coffee and more. 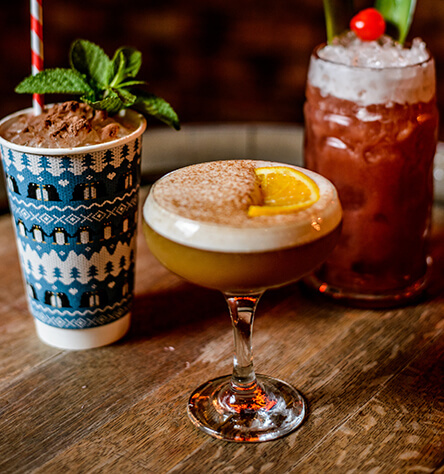 Prepare yourself for exotic and flavourful cocktails – and a helluva lot of rum! Booming beats, infectious Latin music and unforgettable party vibes are coming your way. It’s the party to end all parties… So people of Huddersfield, are you ready? Find us right in the centre of Huddersfield, where we’ll be serving up a delicious slice of Cuban fiesta. 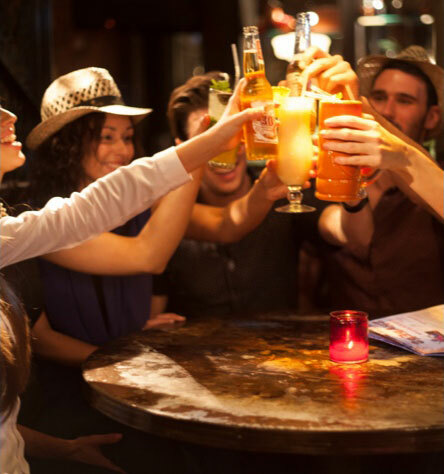 We’re talking Latin-inspired cocktails, exotic dishes full of flavour, great music and plenty of party spirit. Get ready to experience serious island vibes and party to your heart’s content – it’s what the Cuban do best after all. Ready to be blown away by our unbelievably interiors? Say hello to Havana with not 1, not 2, but 3 authentically Cuban-style bar areas. Whether you want to get stuck into a delicious meal or host a private party, we’ve got the perfect space. Salsa the night away in our Havana Club room until the early hours. Chill out on our outdoor roof terrace with a fire pit or keep you nice and toasty whatever the weather. 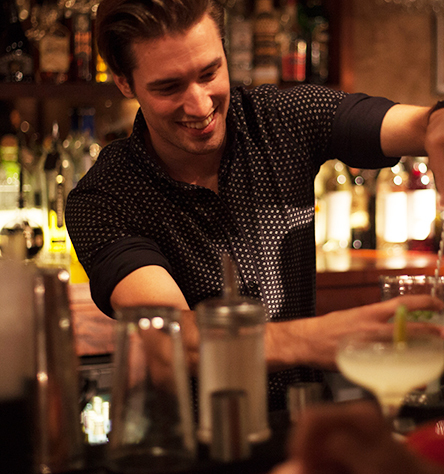 Or book your own private masterclass for up to 30 people and learn how to pour like the pros. It’s time to fiesta, Cuban-style. Huddersfield, you ain’t seen nothing yet!